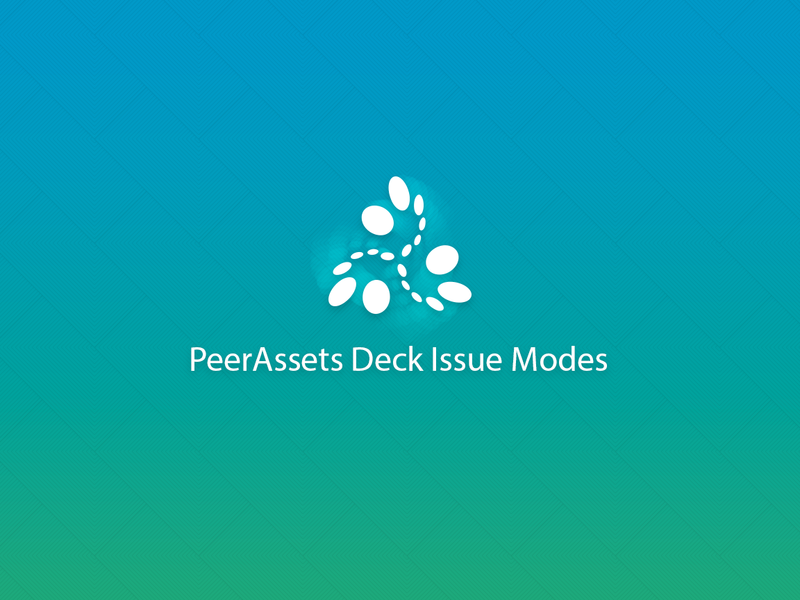 The following article explains PeerAssets desk issue modes. PeerAssets is a blockchain token protocol which focuses on simplicity and flexibility. I have added a nice image into this article and transformed it into team update #13. I’ll post it on social media tomorrow.